Check out this. 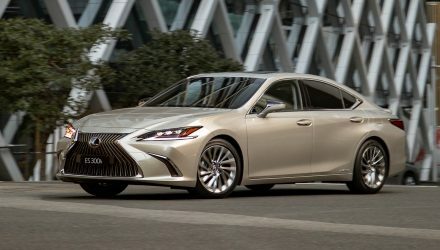 It’s the new 2019 Lexus ES 300h. 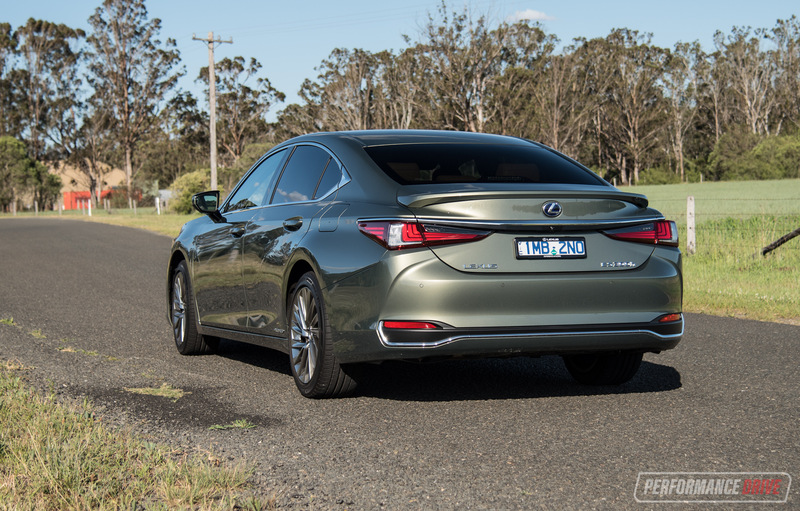 And yes, it is based on the Toyota Camry, but that’s not such a bad thing as the latest Camry is an excellent car. 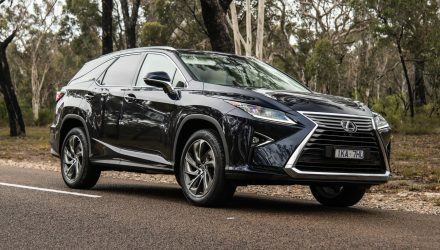 With a liberal dose of Lexus luxury and refinement, the new model has the potential to set the benchmark in this specific class. Actually, that’s an interesting point. You see, the ES doesn’t have a lot of direct competition. In fact, VFACTS places the ES in the same class as the BMW 3 Series and Mercedes C-Class and co. This means it goes up against its own Lexus IS as well. But it doesn’t take much of a drive to realise the ES is a very different proposition than all of those. 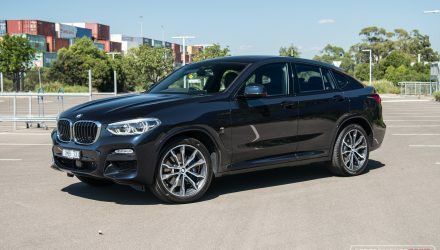 This is a lot more luxury-focused, more accommodating, and offers a smoother driving experience. 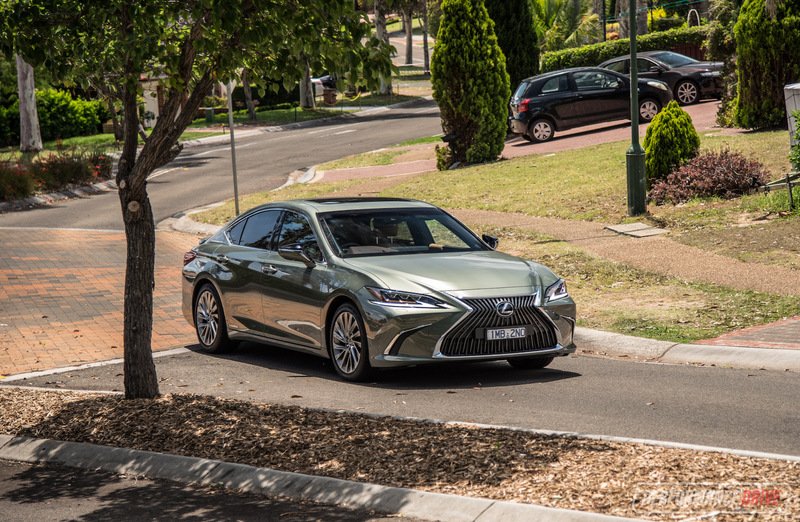 In Australia just one main variant is available; the ES 300h. 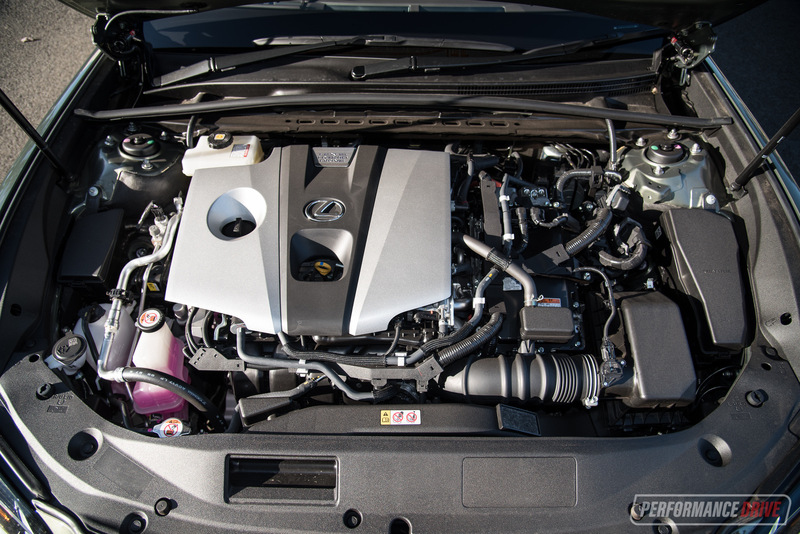 Gone is the previous ES 350 and its powerful V6. Instead, the latest 2.5-litre hybrid powertrain aims to cover both economy and performance for the new range. Buyers can choose between two trim levels, from the Luxury to the top Sports Luxury as we have here. Prices start at $59,888 for the Luxury, and from $74,888 for the Sports Luxury. The flagship in particular is quite expensive – a lot more than the top Camry SL hybrid which starts from $40,990. Is it worth the extra dosh? 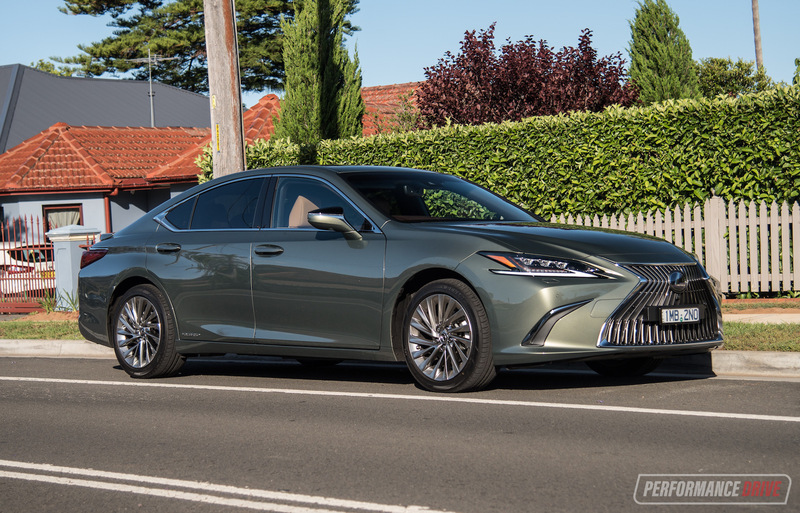 You have to admit, Lexus has done a fantastic job on the design of the new ES. Sure, it’s not as conservative as the common German rivals, and thus it probably won’t fly under the radar quite like them. However, we admire the way Lexus hasn’t followed everyone else in the design department. This is fresh. It’s sharp, and sophisticated. And it’s different. Underneath the body is the same Toyota New Global Architecture (TNGA) that underpins the Camry. You can see some similarities in the body proportions, especially around the main torso of the body and the cabin glasshouse area. 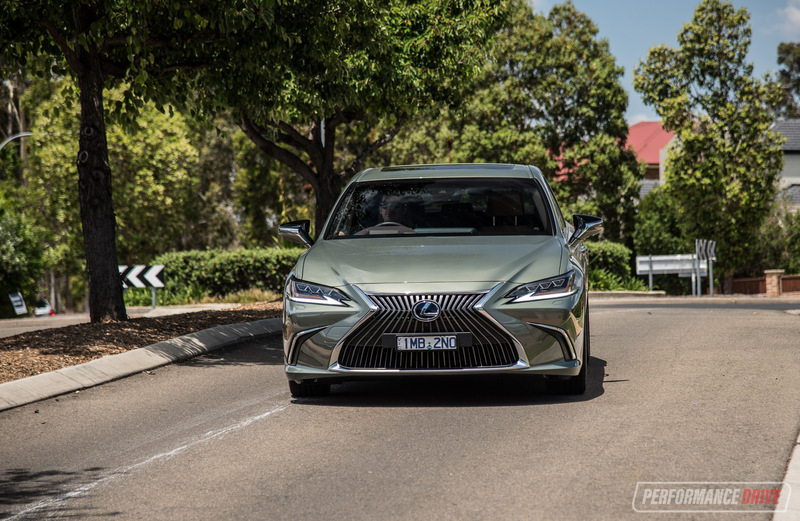 But the way Lexus has accentuated and enhanced the foundations, we think it’s one of the most striking packages in the class. It immediately screams luxury and prestige. 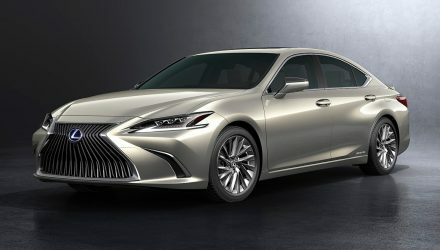 At the front is Lexus’s latest ‘spindle grille’ theme, which is starting to blend in nicely with the modern era we think. It’s decorated in chrome and tungsten-like struts, and pinched from the sides by some awesomely-delicate LED headlights (standard on the Sports Luxury). 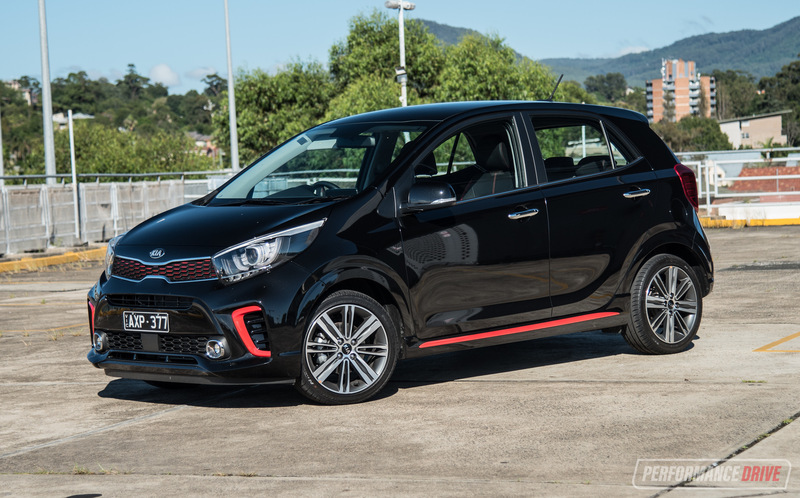 Down the sides you’ll notice clean body lines, with a faint wedge contour rising up to the side mirrors. 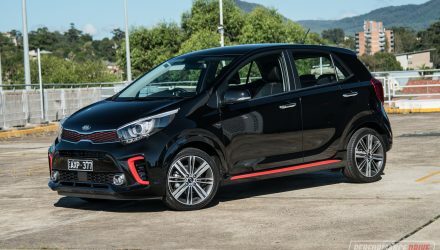 From the back, you’ll see some neatly bolstered wheel arches which support the sporty rear spoiler mounted on the boot. 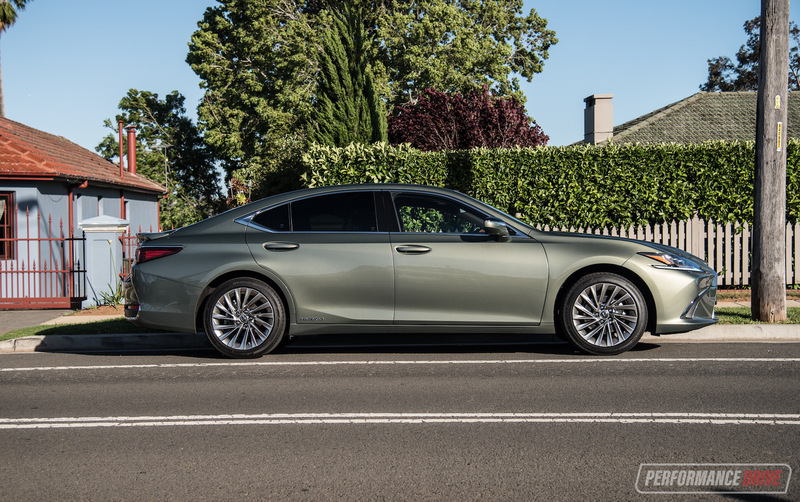 It’s difficult to call it cool, considering the ES has long been known as the car of choice for chauffeurs and retirees, yet it does seem to head that way. We also like this Sunlight Green colour option featured here, which is also fresh for the segment. Inside it is even harder to spot the similarities with the Camry. 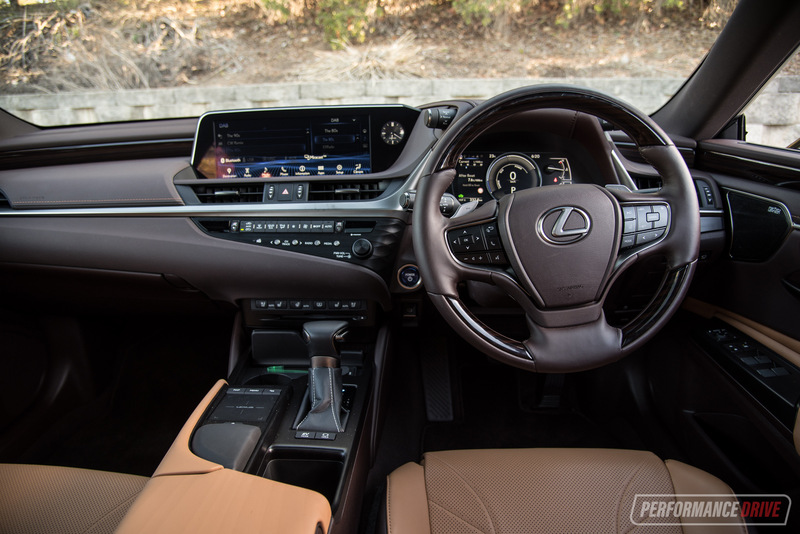 Lexus has given the cabin a custom makeover so that almost every detail and trim falls under the ES’s first-class character. The decor is modern yet carries some traditional luxury elements, such as with two-tone colour schemes and lots and lots of buttons. 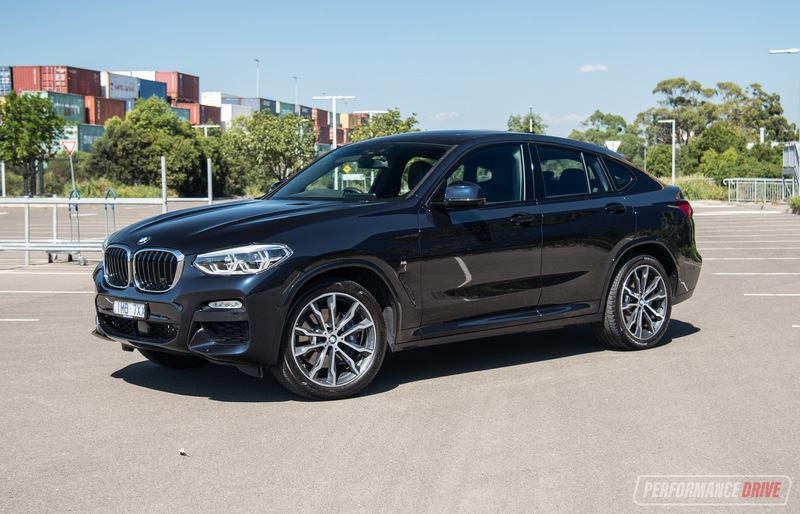 Many new premium cars popping up now go for a stripped back, buttonless-as-possible philosophy. That’s not necessarily the case here, which is both good and bad, depending on what you like. 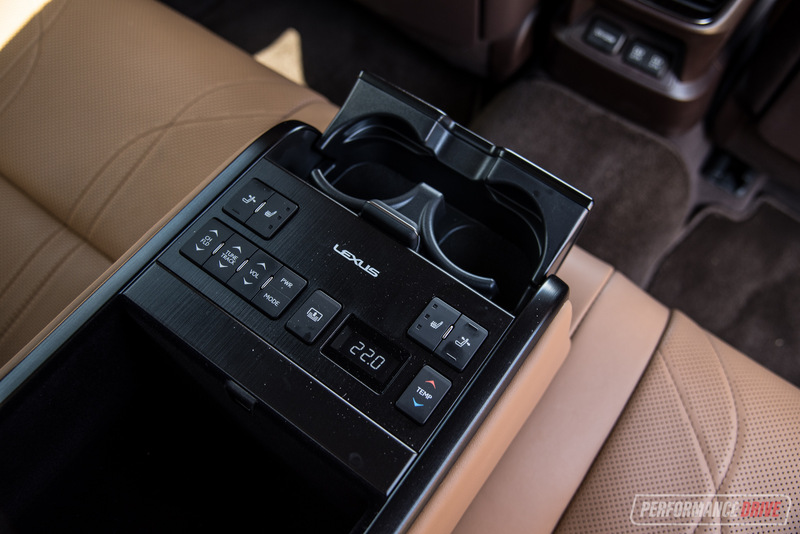 Lexus is sticking with its remote touch-pad system for the media interface. We don’t know how else to describe it other than to say it’s annoying. 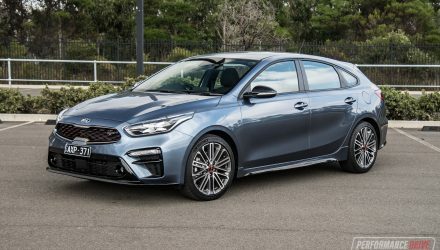 Although it is a nice technological show piece, allowing the brand to flaunt its expertise in this area, we just don’t think it’s practical enough for use as a driver. A passenger, may be. On the go you might find it a bit distracting as you tap and swipe your way around the massive 12.3-inch wide-screen display. 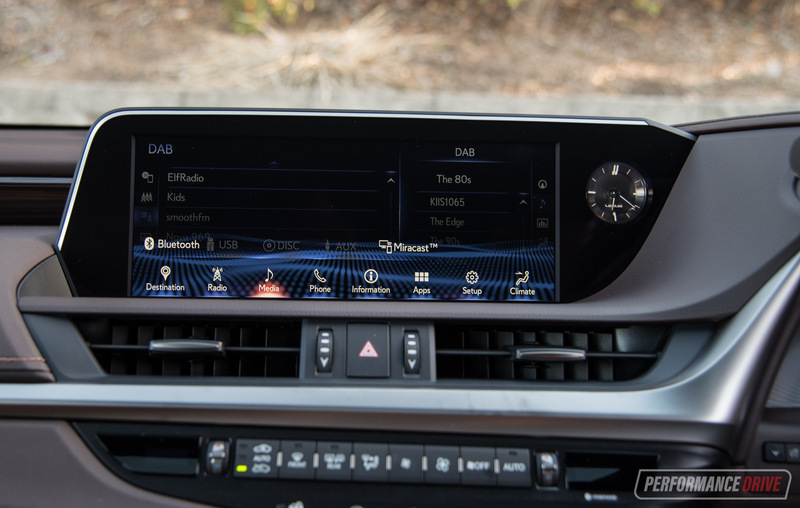 This is definitely the modern side of the ES, and we suppose gadgets like this could go some way in attracting new, younger customers to the nameplate. In terms of in-car comfort, this is an absolute pleasure to ride in. 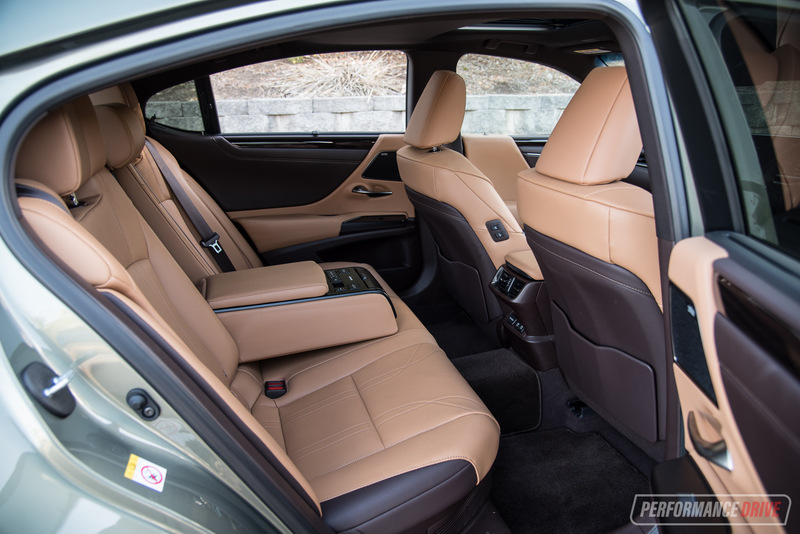 The leather for the seats is ridiculously soft, and certainly nothing like the stiff leathers you often see in the German rivals. 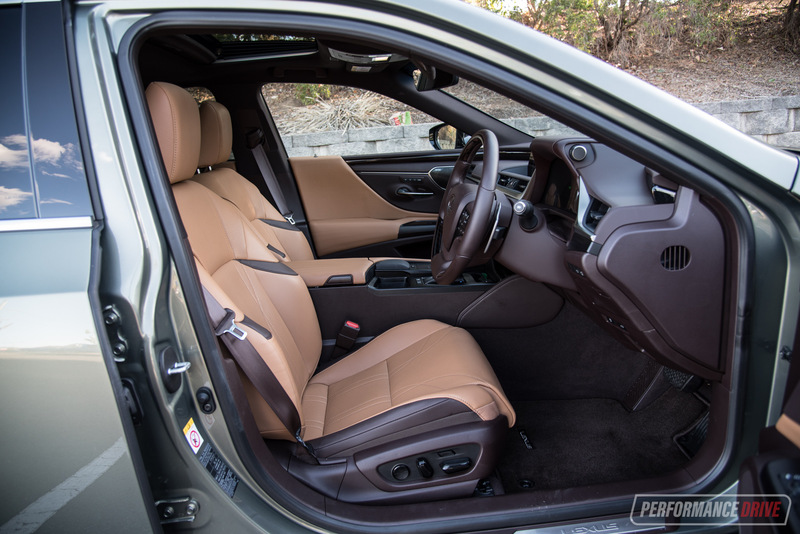 Headroom and legroom is abundant in the front and slightly tampered yet spacious in the back, with an open and airy environment lightened up beautifully in the case of this brown and tan combination featured. 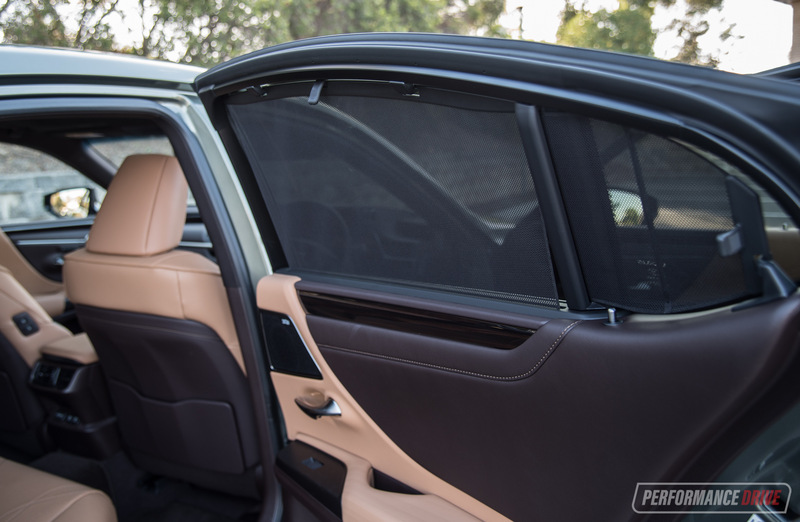 A full panoramic glass roof would be nicer than this old-school, generic-size electric sunroof, and with a blind fully retracted there’d be even more light sprayed throughout the cabin for an even more blissful setting. Nonetheless, the sunroof is fitted as standard. 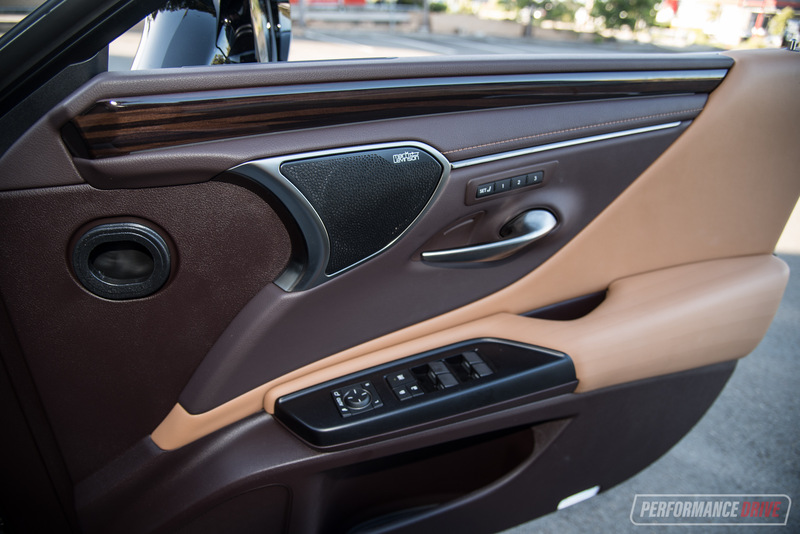 Everything that opens and closes has that trademark Lexus quality to it, and you get the sense everything will keep opening and closing in the same manner in decades to come. 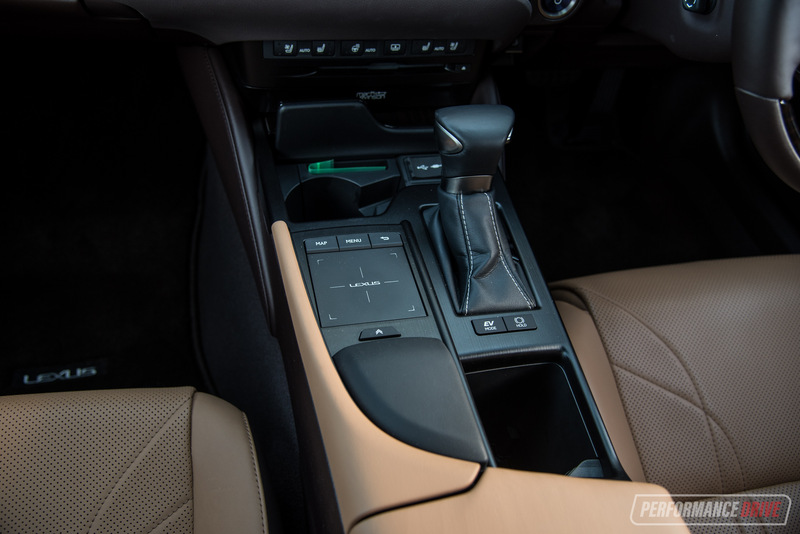 The centre console feels rigidly installed, with no creaks or rattles to report from any of the fixtures or trimmings. We guess this is where some of that extra cost comes in over the Camry, despite the Toyota also being a very well-built vehicle. 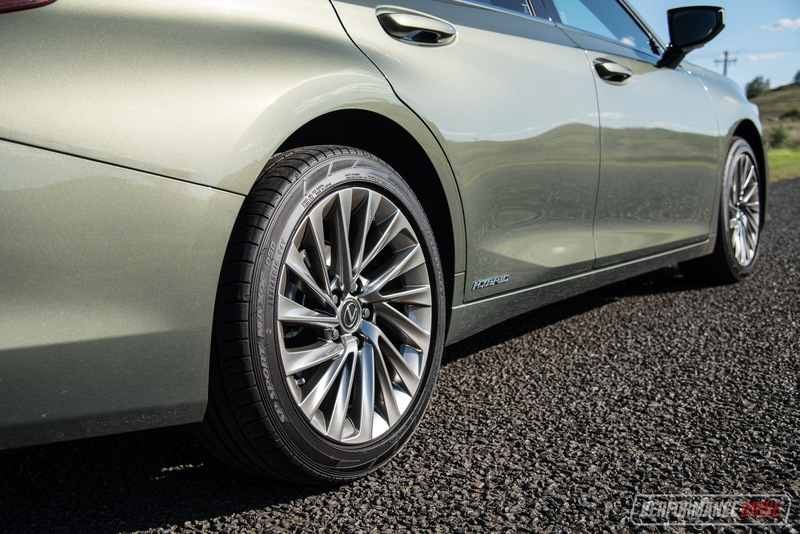 Like the Camry, the new ES 300h uses Toyota’s latest, cutting-edge platform. The TNGA layout is dynamic and engineered to supply fulfilling driver engagement, as we’ve seen in the new Corolla and even the latest Prius. It’s also a solid, precise and surprisingly fun setup. 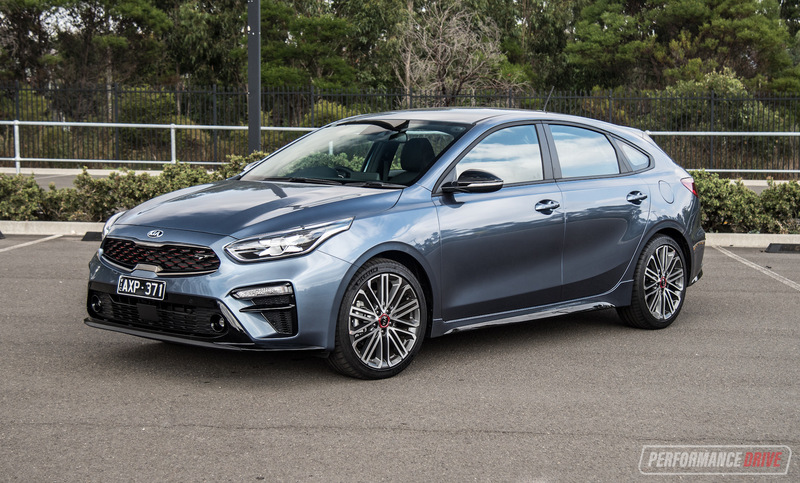 In the case of the chassis and tuning for the ES, we think some of the sportiness has been dialled out for the sake of sheer luxury and comfort. 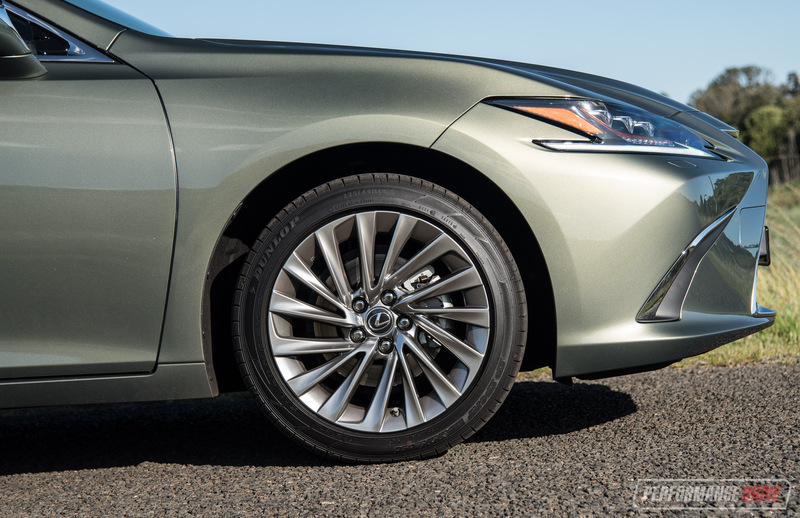 Because the ride is sublime, yet the steering and front end doesn’t feel quite as sharp as the Camry. At the front is a MacPherson strut suspension arrangement with trailing arms and multi-link at the back. It turns well, but it doesn’t exactly encourage swift steering moves. It is very planted on the road and it feels super-solid on the highway, making it easy to keep in the lanes. Body roll is also minimal. However, when you start pushing closer to the limits the steering communication fades and the front end becomes less and less poised. This is compared with those aforementioned rivals anyway. Fortunately, none of this will be a concern to an ES 300h buyer. It’s immediately apparent this car is designed for cruising in uncompromising comfort. You’ll hardly feel road imperfections, and the powertrain is whisper quiet when driving in mild conditions. Wind noise is also extremely well suppressed, and even the tyre roar is a distant thrum. It’s so relaxing to drive or ride along in, you’ll probably step out with a lower heart rate. If you’re lucky enough to be a rear passenger you can pamper yourself with the seat heating and power recline adjustment via the dedicated flip-down console from the centre seat. Those worried about the disappearance of the V6 option needn’t fret. 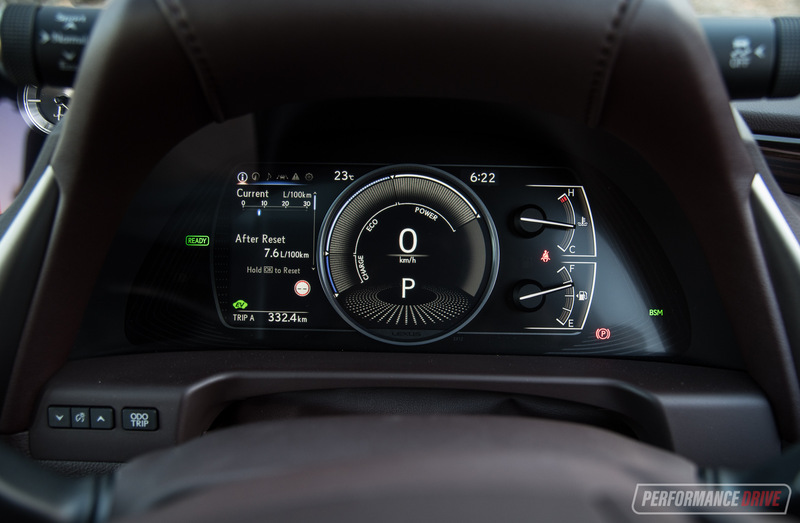 This latest hybrid system offers a much more balanced power delivery, better suiting the nature of the car. 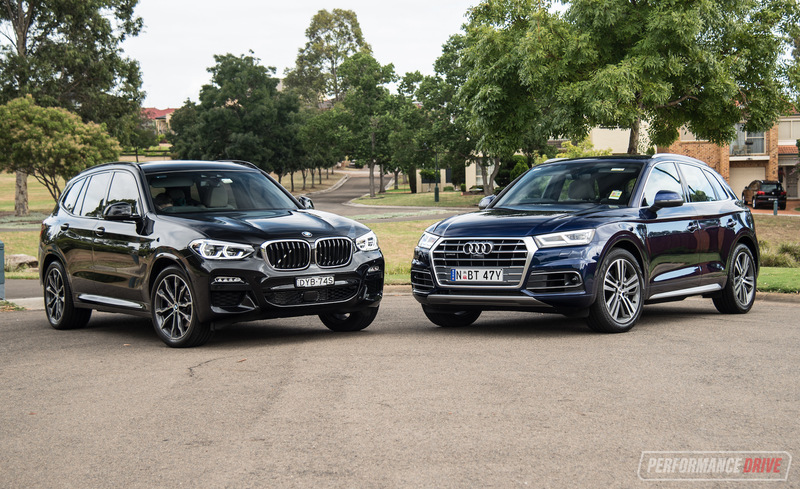 The previous model used a rather sloppy chassis and came with an optional 204kW V6, which was perhaps too powerful for the platform. Now you have 160kW and a polished chassis that’s simply in a different league to the old chassis. Across the usual 0-100km/h sprint we recorded a best run of 8.73 seconds. 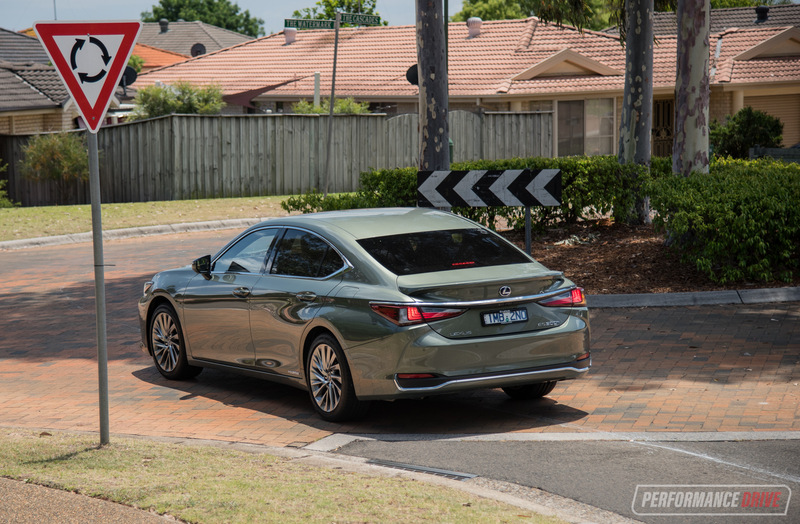 It’s about half-a-second slower than the Camry hybrid we tested a few months ago, but here there is a circa-100kg deficit. 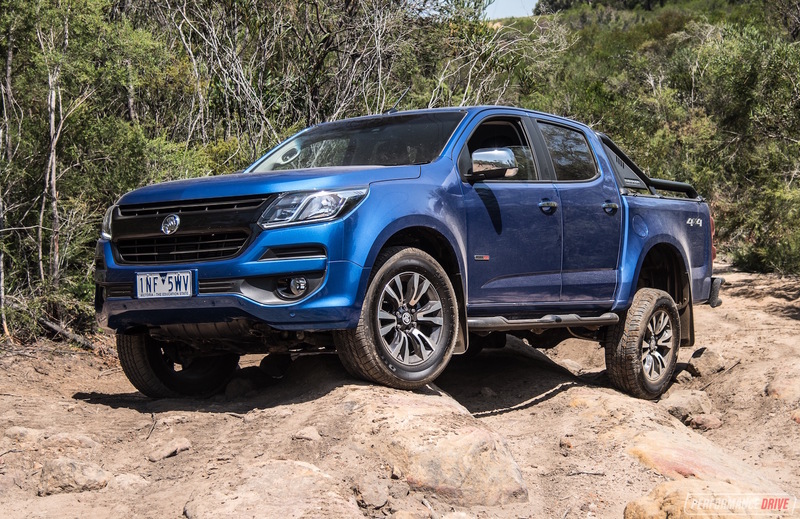 We wouldn’t call it slow, but, we do have to point out this is one of those vehicles that performs more impressively across in-gear acceleration sprints. 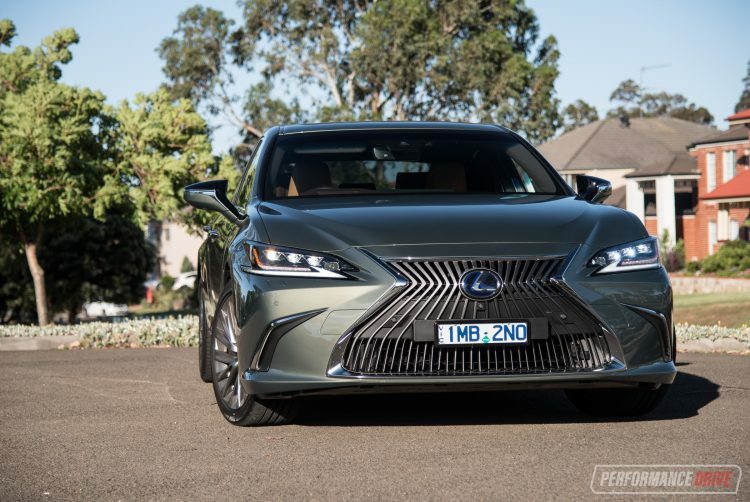 During overtaking, for example, the ES 300h feels like a car that does 0-100km/h in the mid 7.0-second range. In other words, the performance is more than adequate for this style of car. 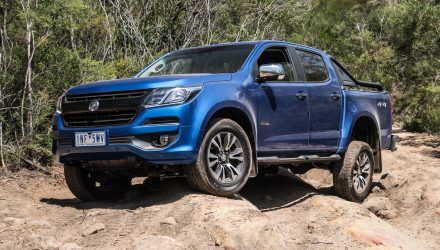 By far, the best element of the powertrain is the economy. Official average figures are stamped at just 4.6L/100km. That’s almost the same as the original first-gen Prius (4.4L/100km). 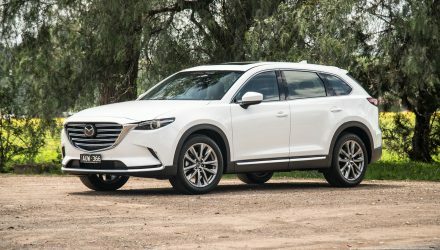 Considering this is a much, much larger vehicle that’s designed primarily as a luxury car, the consumption rate is amazing. In the real world our trip computer stated 7.2L/100km by the end of our week-long test. With extended use in normal conditions (without repeated performance testing), we think you’d see a figure of around the 6L/100km mark. 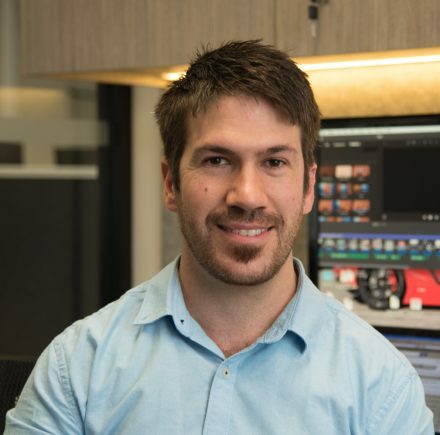 Lexus is looking to attract new customers and shake some of its old-folk image. The new ES 300h walks a very fine line between the two. It is unmistakably modern, sophisticated, and packed with advanced technologies, yet it still retains that superb comfort-focused priority. We love the design, inside and out, and the extremely smooth and relaxing drive character. If this is what retirement looks like, bring it on. 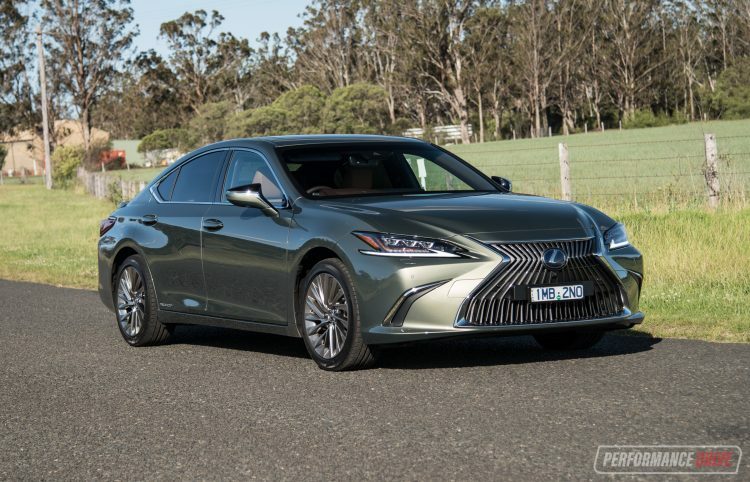 On the other hand, if you are looking for something a little different from the popular German mid-size sedans, and something that offers a lot more interior space, the ES 300h is definitely worth a look.